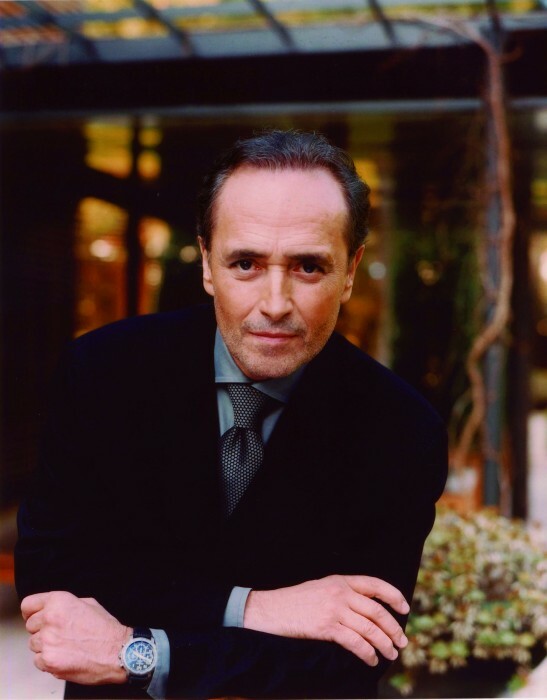 Jose Carreras is a hero of the music world. As one of the finest tenors of his generation and an outstanding musician he has appeared with the world’s greatest conductors and orchestras. The Scala, Milan, the New York Met, the Royal Opera House, the Vienna Staatsoper – you name it, he’s been there. As a performer, he has created definitive interpretations of the great romantic roles of Verdi, Puccini and Donizetti, not to mention becoming a household name as one of the Three Tenors. And as a man, he presides over the Jose Carreras Leukemia Foundation, raising funds to combat the devastating disease that so nearly took his life. 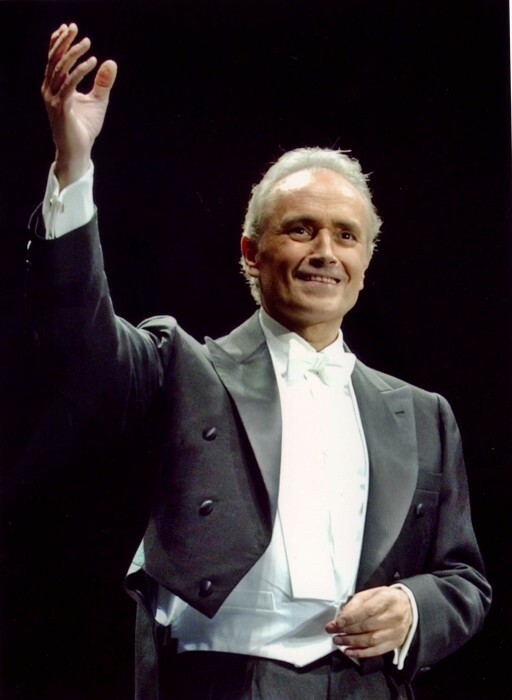 On Friday 4 January 2008 the Sydney Opera House plays host to the first of only two concerts of Jose Carreras’s Australian tour. Don’t miss this once-in-a-lifetime opportunity to see an artist who has dominated the international opera and concert stage for thirty years. And from Jose Carreras’s home town of Barcelona, we also welcome Maestro David Gimenez to conduct an especially assembled symphony orchestra.